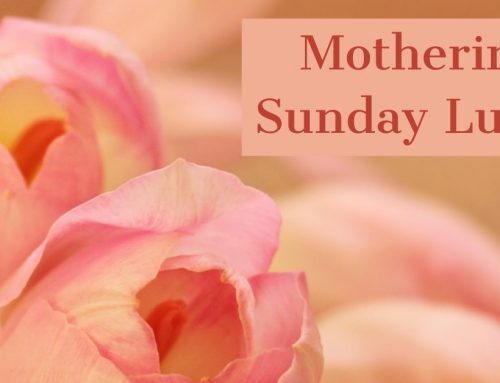 Home/News/Extended Entry Date – Crab Apple Jelly Competition! For those of you who visited us on Apple Day at Parke you’ll know we gave away free crab apples for you to turn into Jelly! 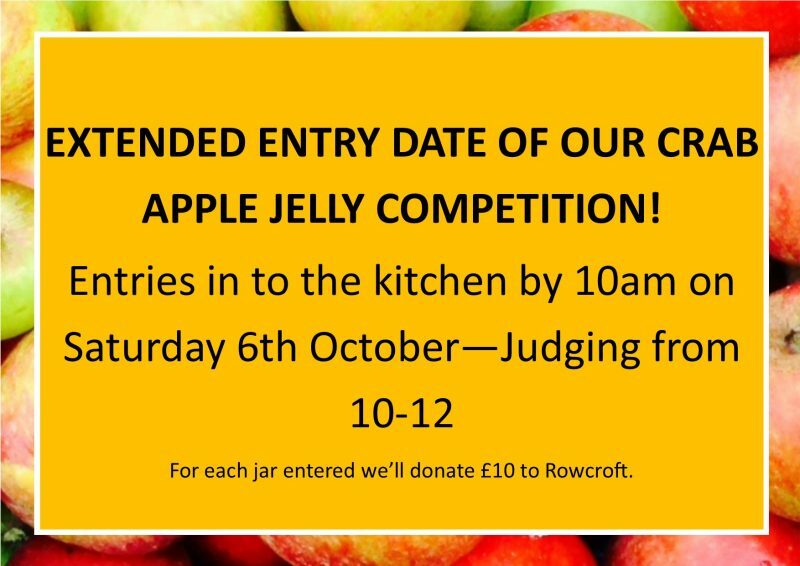 We’re running a competition to see who is the coveted winner of THE CRAB APPLE JELLY COMPETITION! and for every jar entered we’ll donate £10 to Rowcroft. We will be judging the jelly on Saturday morning with the winner nabbing a CREAM TEA FOR TWO!